Charlotte Vogt, Matteo Monai, Gert Jan Kramer and Bert Weckhuysen recently published in Nature Catalysis on the renaissance of the Sabatier reaction. This work focusses on CO2 reduction towards value chemicals such as methane. 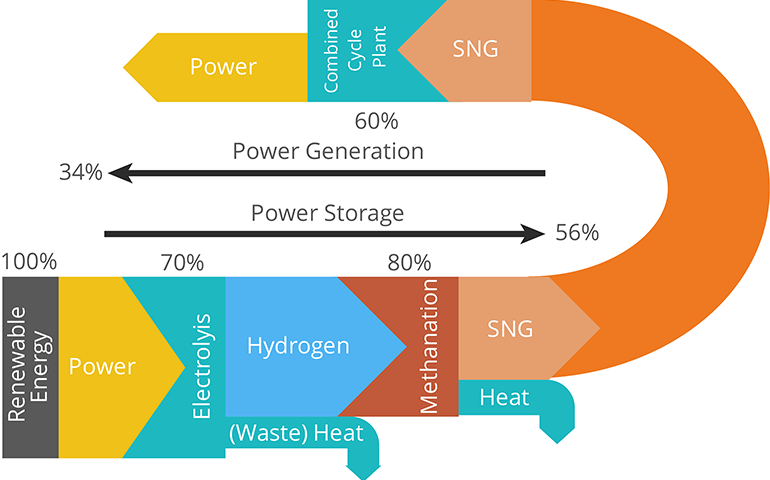 This power-to-methane concept tackles two problems: renewable energy storage via an electrochemical intermediary step and CO2 valorization.